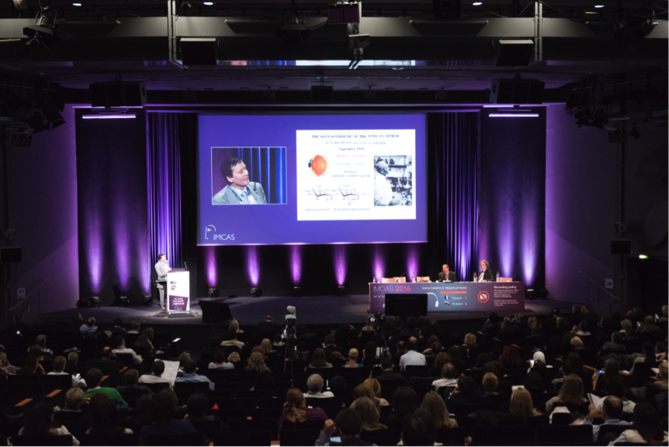 For the 19th year, IMCAS will return to Paris to bring together world leaders in medical aesthetics to discuss best practice techniques and present the latest innovations in the specialty for 2017. Taking place from January 26-29 at the Palais des Congrès, the event aims to collate scientific research, clinical experience and industry insight in a cohesive programme, covering aspects of successful medical aesthetic practice with a strong emphasis on cosmeceuticals and clinical dermatology. The programme will feature multiple aesthetic topics, including anatomy, body shaping, cosmeceuticals, face surgery, breast surgery, genital treatments, hair restoration, injectables, lasers, peeling, mesotherapy, business development and regenerative medicine. Delegates can also learn about research and development, new technologies, practice management, market analysis and medical affairs. In addition, there will be a day dedicated to cadaver workshops featuring live satellite links to Australia and Indonesia, which will aim to enable practitioners from across the world to benefit and contribute to the sessions. According to IMCAS, with 250 learning hours available, the expected 7,000 delegates attending will have the freedom to choose from a variety of sessions to suit their learning requirements in an ‘à la Carte’ approach to the content on offer. 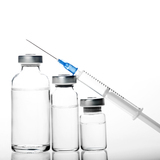 Amongst the 500 speakers confirmed to present at IMCAS, practitioners from the UK include Dr Raj Acquilla, who will perform a live demonstration and outline what’s new in injectables, covering anatomical basis and physiopathology; Dr Olivier Branford, who will share advice on managing your online communication, as well as lead an interactive course on lipofilling; Professor Andy Pickett, who will present the latest clinical data on toxins and lead a session discussing whether acne psoriasis inflammation can be treated with toxins; and Dr Stefanie Williams, who will detail how to attract and retain patients in her first session, and explore the level of evidence supporting cosmeceutical use in her second session. Dr Heidi Waldorf, who will lecture on avoiding lip treatment complications; and Dr Sabine Zenker, who will perform live demonstrations on using injectables, cosmeceuticals and mesotherapy. 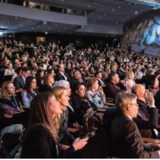 IMCAS claims that in their innovative sessions, the speakers will each provide delegates with tips and techniques to ensure optimal outcomes for their patients. Delegates will also be able to explore 200 exhibition stands, which will allow them to discover technologies, products and devices. your fingertips. The online service aims to support practitioners in their training and development, whilst also allowing them to socialise, share and discuss specialty news with a global aesthetic community. Delegates can access more than 1,000 video lectures collected from all the IMCAS congresses, join live webinar discussions and explore scientific publications and worldwide events associated with IMCAS. With 15 different themes to choose from, IMCAS claims there is something for everyone to learn, whether it is related to clinical or business development. and simulators in both invasive and minimally-invasive treatments, as well as the use of a biochip implant, detailing Evgeny Chereshnev’s experience of living with a biochip implanted into his left hand for the past two years. 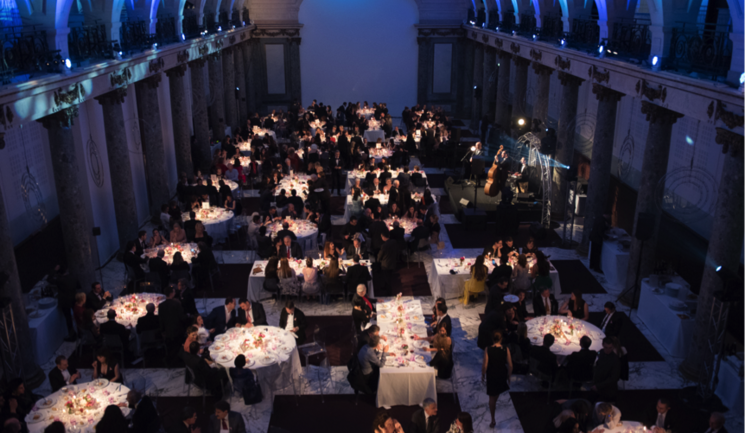 To celebrate the congress, the annual IMCAS gala dinner will take place on the Saturday evening, aiming to allow speakers, exhibitors and delegates to relax and network. According to IMCAS, a percentage of all proceeds will be given to charity. Delegates will also be able to gain continuing medical education (CME) accreditation from sessions attended, which, IMCAS suggests, ensures that the educational content on offer is of the highest quality at the congress.